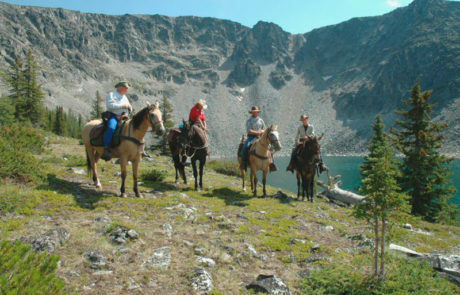 can enjoy trail riding and the wilderness experience. 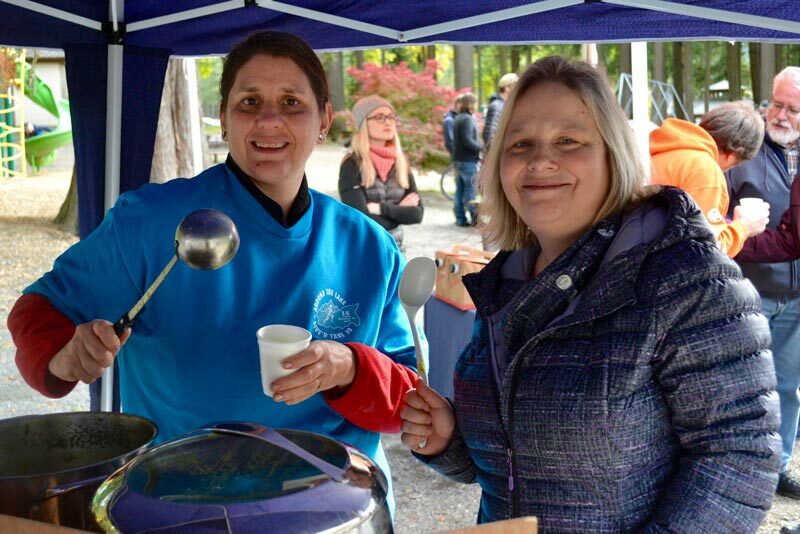 trails enjoyable and accessible to everyone. 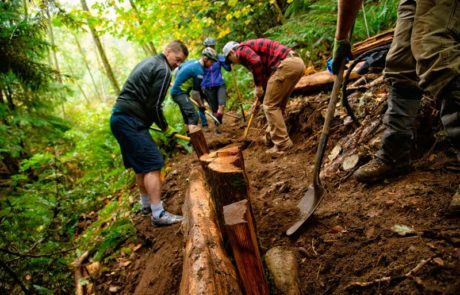 establish our great network of sustainable single track trails. 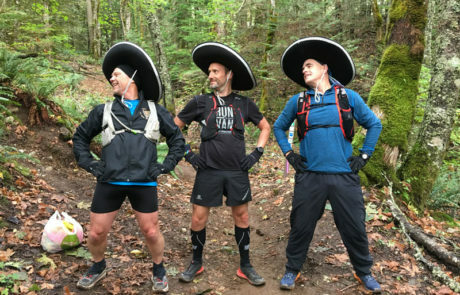 A PASSION FOR THE TRAILS. 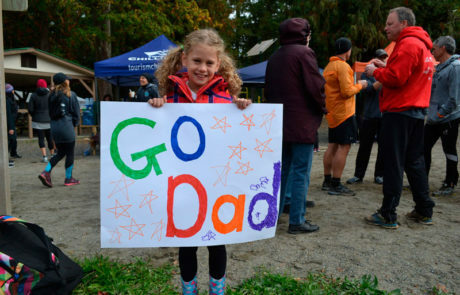 Vedder Mountain has for decades been a temple of recreation for people of the Fraser Valley. Recreation trails here date back more than half a century. Whether these trails began as game trails, old skid roads, or hunting trails, all have been co-opted over the ensuing decades by people eager to get out and experience nature, get away from the demands of busy lives or simply to get some exercise. 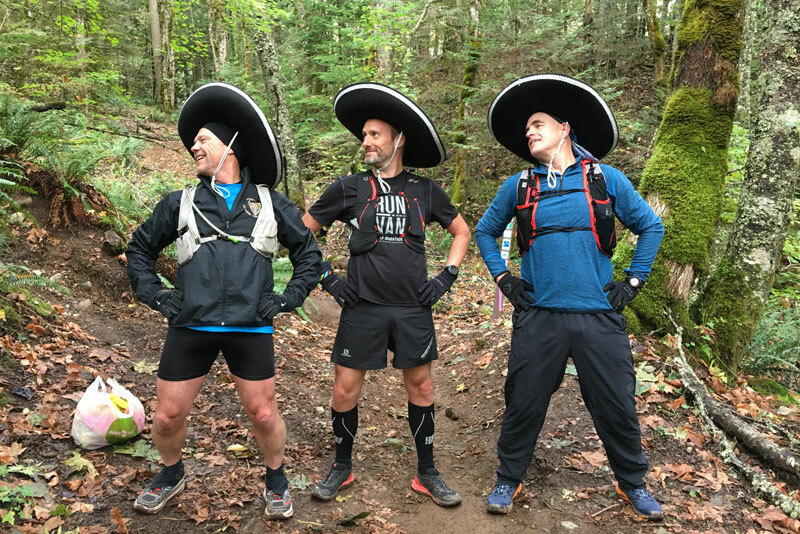 Vedder Mountain Trails Association began with a mandate to negotiate with industry and the government on behalf of all of the members of our respective individual recreational clubs. 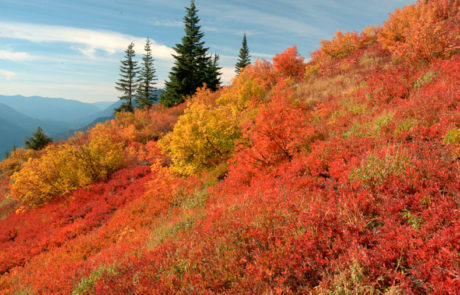 Our goal; legitimizing and sanctioning of the extensive network of trails on Vedder Mountain to preserve them for future generations. 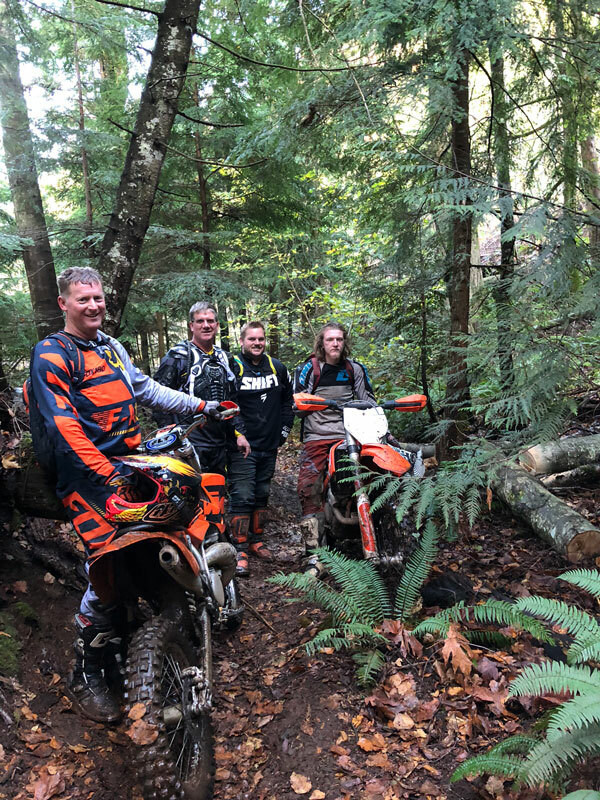 Pre and post-harvest tours allowed VMTA to have input on what are good and bad logging practices relative to the preservation of our trails. 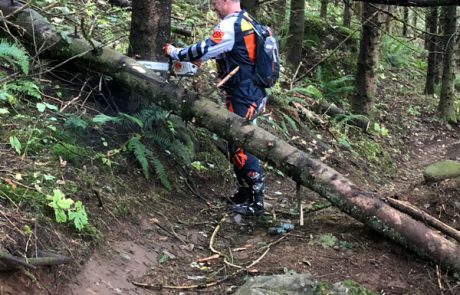 As a result, trails that would have been lost are open and available for the enjoyment of anyone who wants to venture into the woods. 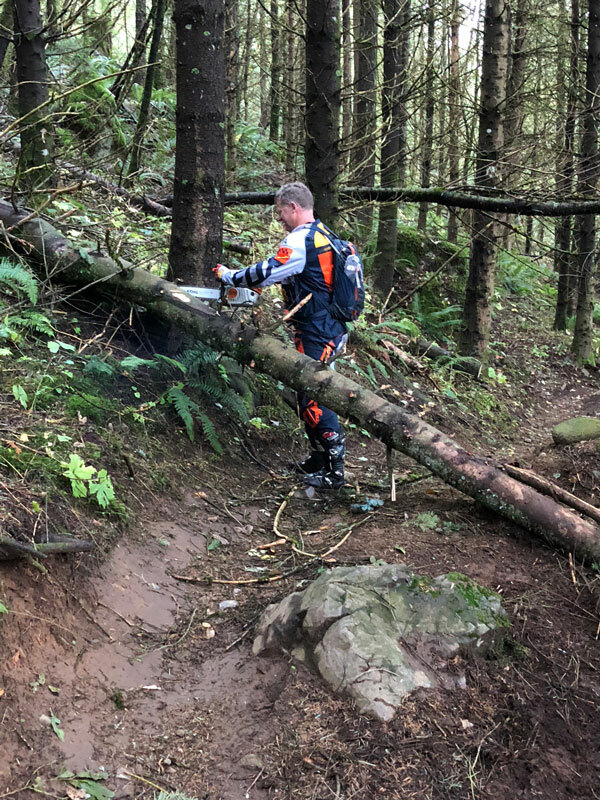 These negotiations have led to comprehensive GPS mapping of the trail network, education and instruction on trail establishment, planning, building and maintaining and the ability to secure some funding to assist with ongoing trail signage and maintenance. Though our job is far from done, the trails we have today are better, safer, and more sustainable as a result and will only get better. 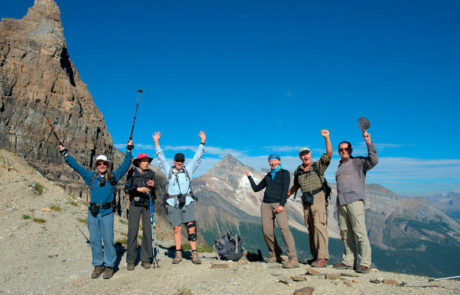 Chilliwack Outdoor Club is one of the largest outdoor clubs in Canada! With over 150 members from all parts of the Fraser Valley. 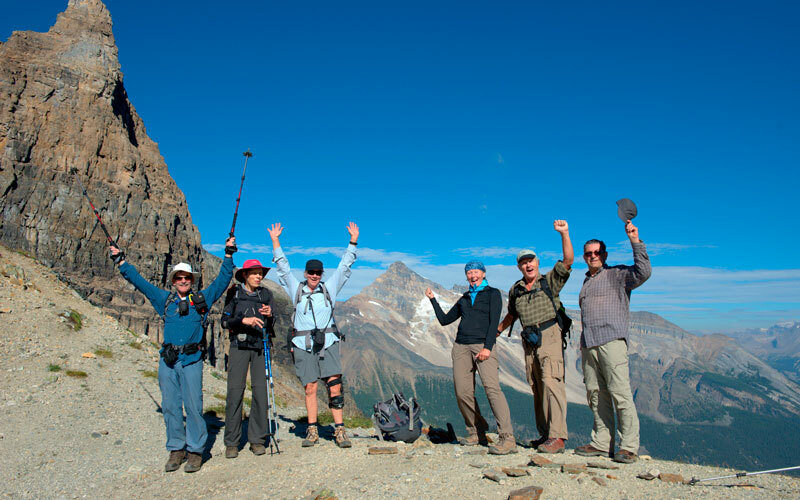 We enjoy a variety of activities including hiking, backpacking, scrambling, cycling, kayaking, snowshoeing, canoeing, downhill and x-country skiing, for all fitness and experience levels. 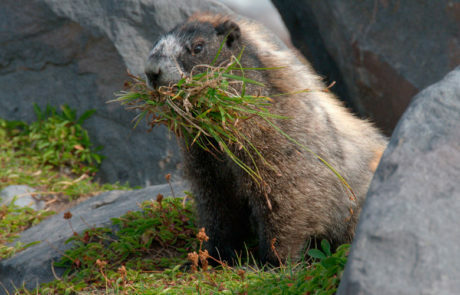 Besides local destinations we also venture to other parts of Canada, the USA, and the globe. 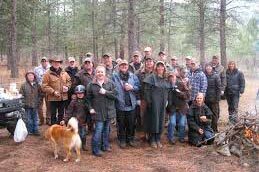 In addition, we promote and encourage activities through training and informational programs in the interest of safety and education and stewardship of the outdoors. 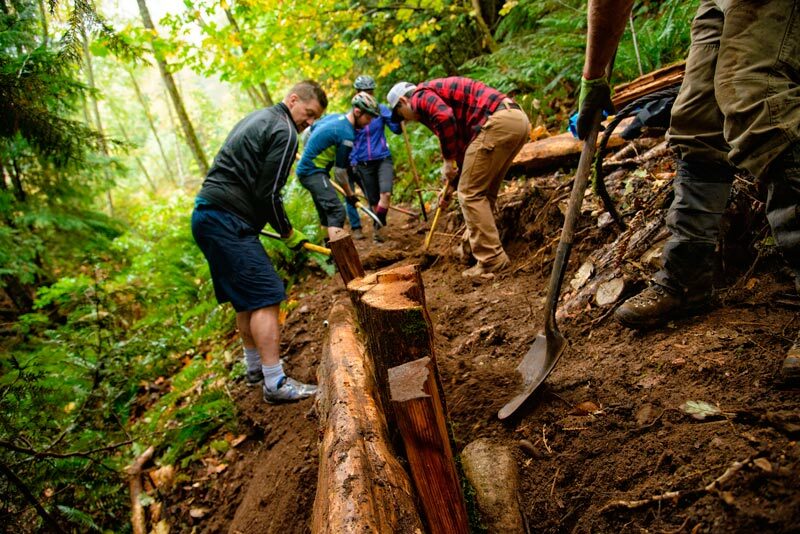 GIVING BACK TO THE TRAILS THAT GIVE TO YOU. 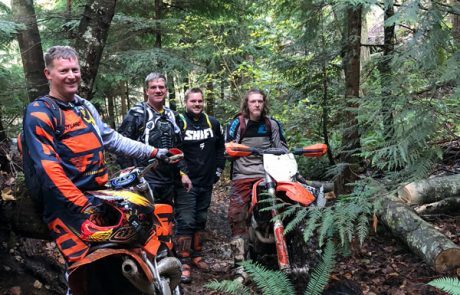 The Fraser Valley Mountain Bikers Association (FVMBA) is a registered non-profit, volunteer-run organization whose primary goal is to grow the sport and increase participation in mountain biking in the Fraser Valley. 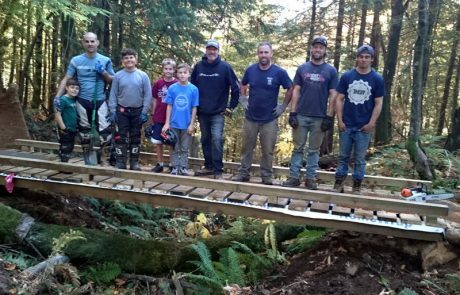 We actively support the development of new trails and maintenance of existing trails to provide a positive experience for a full range of abilities and styles of mountain biking. 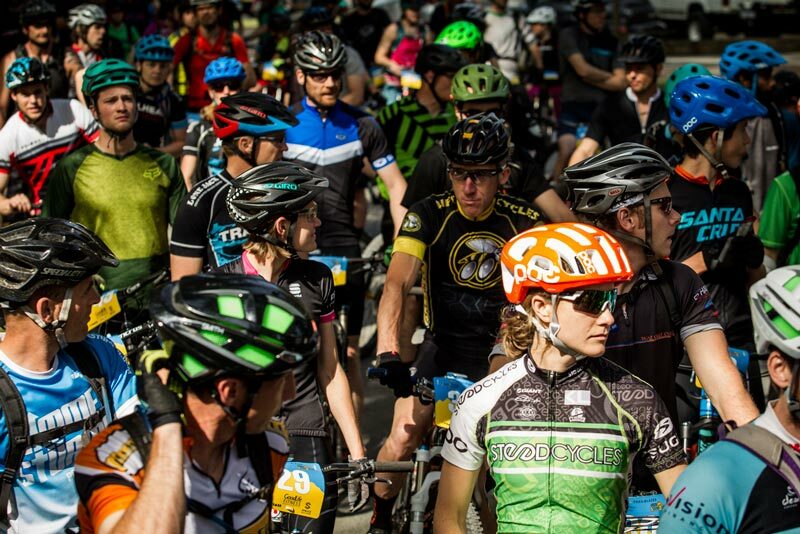 We organize group rides, races, and social events geared towards increasing ridership on the trails. 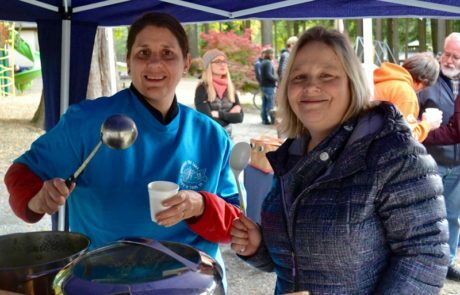 The FVMBA also interacts with other trail user groups and government organizations to develop existing and new riding areas. 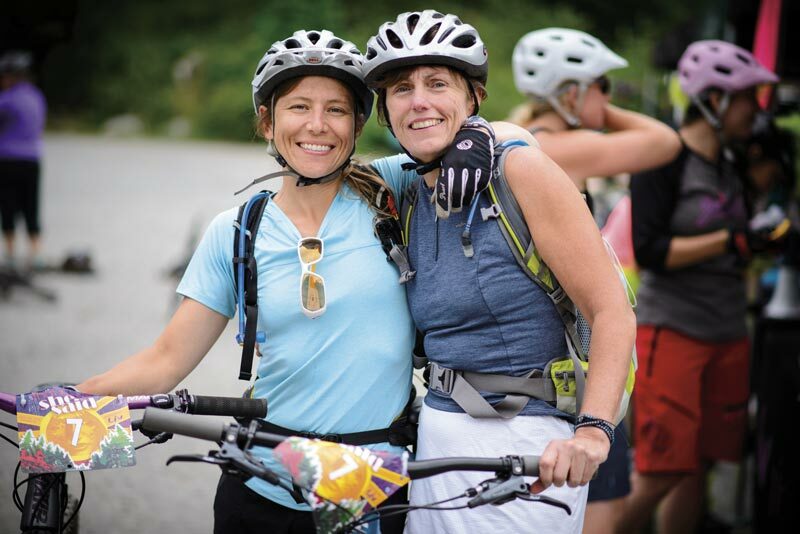 Our Executive Board includes dedicated, volunteer, area representatives who commit to actively maintaining area-specific trail systems and to represent local interests. LIFE IS BETTER RIDING A HORSE. 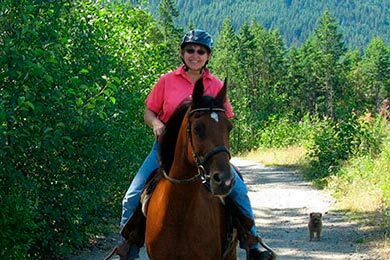 Back Country Horsemen of BC is an organization that provides equestrians who are interested in trail riding and the back country, with a social and safe learning atmosphere where people of all ages and experience can enjoy trail riding and the wilderness experience. 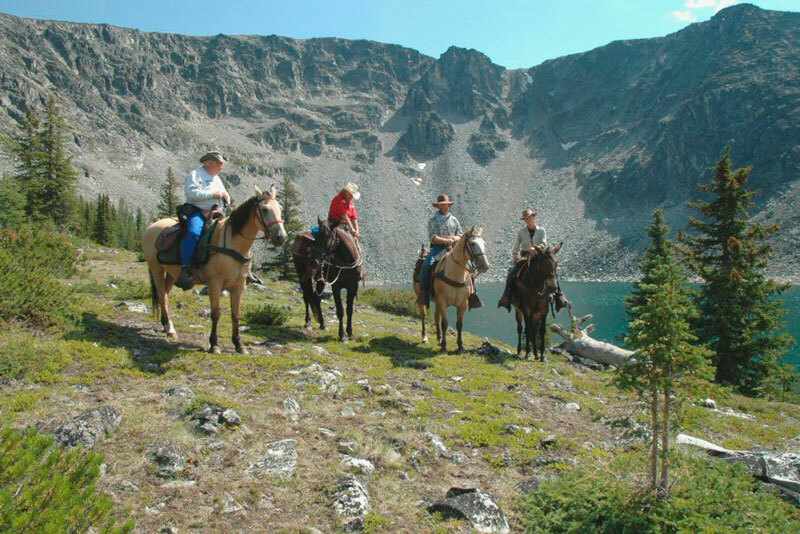 Through collaboration with individuals, government, business and other recreational users of public lands, we strive to preserve and enhance the use of public lands for all equestrians. 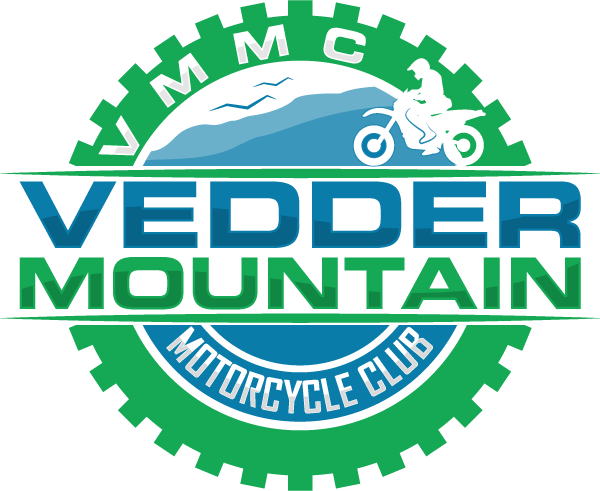 Vedder mountain motorcycle club (VMMC) is a registered volunteer based non-profit society. We are dedicated to the education of the off road recreational trail users and enhancement of the infrastructure of the VMMC trail network. 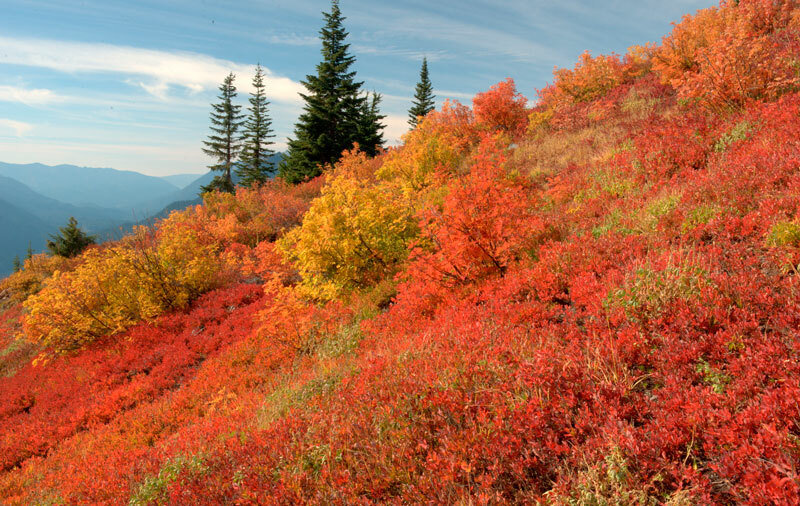 Dedicated volunteers have been developing the Vedder mountain trail network for decades to promote and enjoy an active, healthy, outdoor recreational lifestyle. 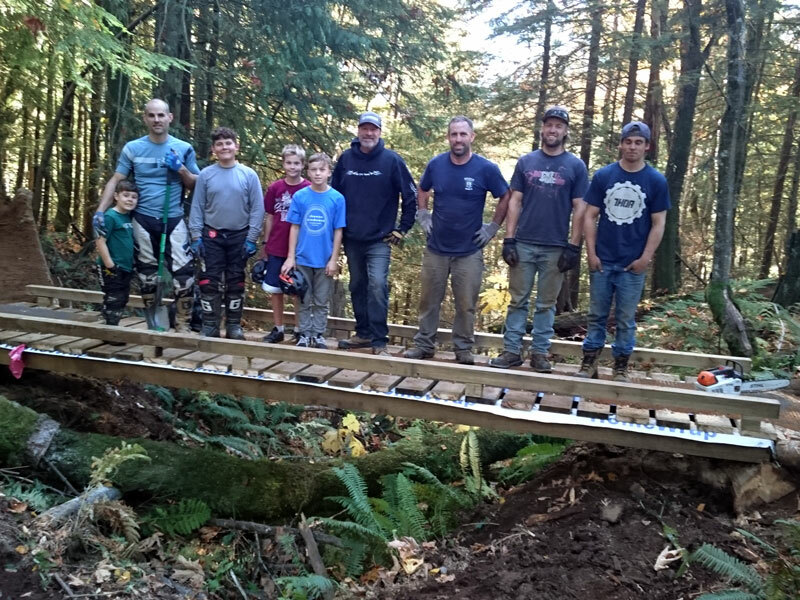 We are continually working together with the Vedder Mountain Trails Association (VMTA) and associated clubs, Rec. Sites and Trails (RST), and governing agencies to improve partnerships and advocate for sustainable motorized trail protection, establishment and development for future generations of families. Show you care with your purchase of our annual VMMC membership, all proceeds go toward ongoing maintenance, signage and development of our great trails. 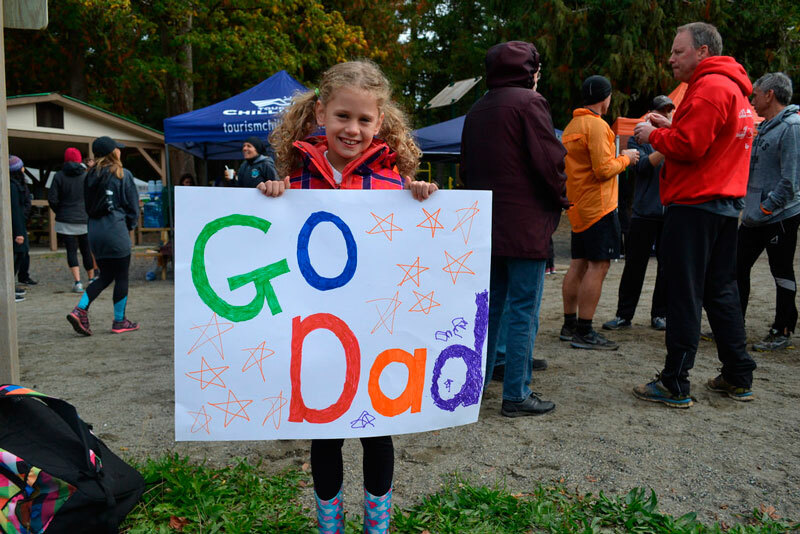 Around the Lake Trail Race Society continues to encourage and support trail runners with carrying on the annual trail race founded by the generous encouragement and support of the former Vedder Running Club.